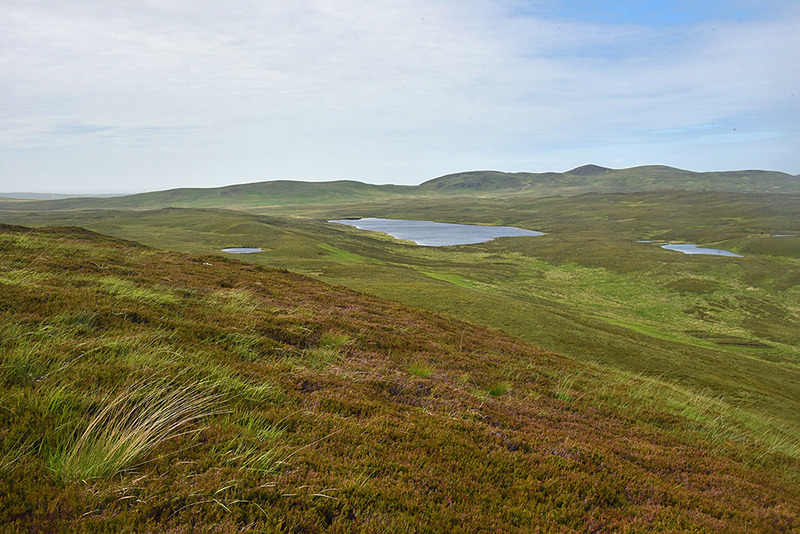 A view over a wide and expansive landscape in the centre of Islay, north of Bridgend. The view is north over Glen Drolsay with Loch Drolsay in the centre. I’m not sure from where exactly I took this picture, I think either from Cnoc Carrach or a bit further south. If anyone can identify the location from this picture please leave a note in the comments. This entry was posted in Cloudy Weather, Freshwater Loch, Landscape, New Post and tagged Glen Drolsay, Islay, Loch Drolsay by Armin Grewe. Bookmark the permalink. Armin Grewe mentioned this Image on plus.google.com.